The submission of my Script Analysis essay means that the first module of my MA is complete! The assessment for the module was bi-factorial: a 15 minute presentation and an essay, both of which required the application of a particular form of script writing/analysis to a chosen script. My chosen script was Juno and the Paycock by Sean O’ Casey. I decided to pick Juno as I’ve always been a fan of O’ Casey, ever since studying him in school. Being undoubtedly one of the greatest Irish playwrights, O’ Casey wrote about contemporary issues and was one of the first to put the plight of the working class on stage. I also like the atmospheric elements of Juno; being a cross between ethereal and earthly. The fact that Juno is based in a Dublin tenement flat also appeals to me as I love Georgian Dublin. 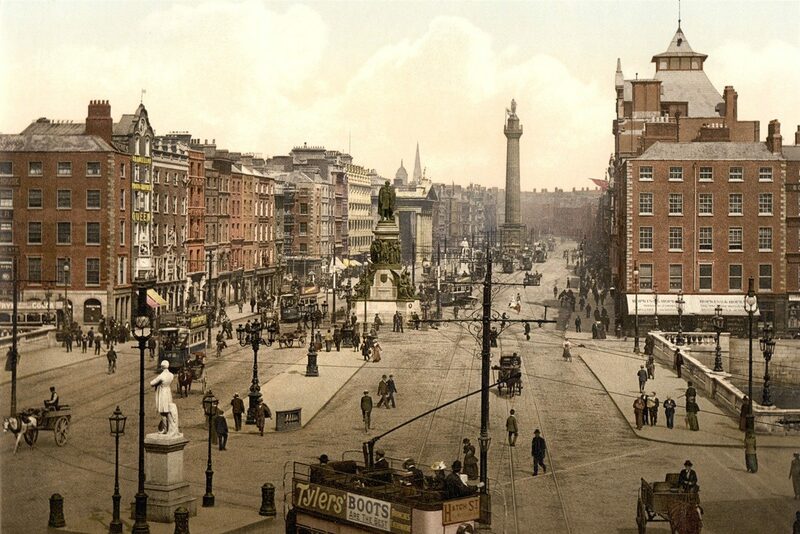 I worked for several nights last year on the box office for Resilience at Number 14 Henrietta Street, so I had no difficulty in imagining the struggles of the Boyle family in their tenement flat. 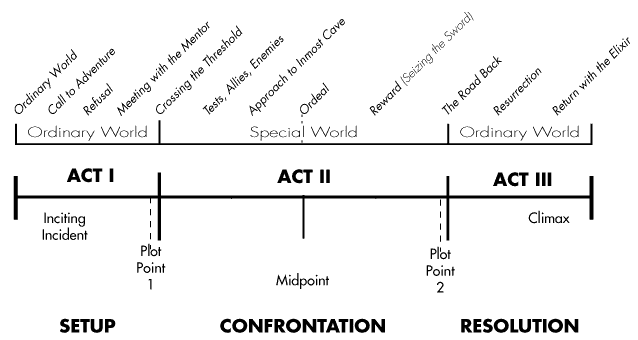 The approaches to script writing/analysis that I applied to the presentation and the essay were Vogler’s The Writer’s Journey: Mythic Structure for Writers (i.e. The Hero’s Journey) and Field’s Screenplay: The Foundations of Screenwriting, respectively. 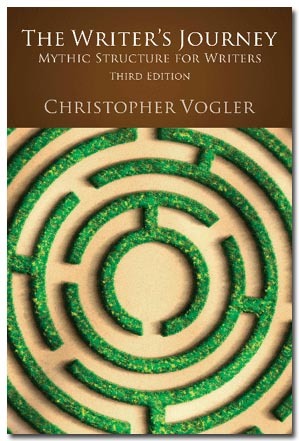 Of the two approaches I preferred Vogler’s, primarily because it has quite a psychological element to it. In fact, I feel this approach could easily be using in therapeutic practice. 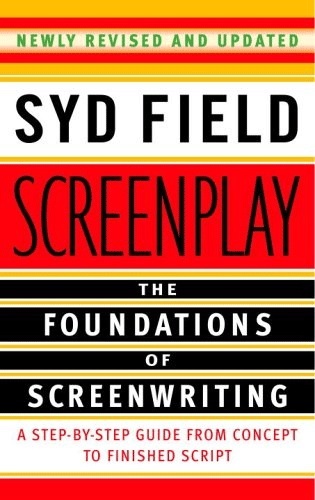 That being said, I did enjoy reading Field’s book and while it was written specifically for screenwriting, I feel it was fully transferable to the stage (at least in the case of Juno). It gives an excellent overview of the form of screenwriting and provides a practical approach, yet remaining open to artistic interpretation. I would view Screenplay as being more of the brain, whereas The Hero’s Journey is more of the psyche. So one module done and dusted, many more still to go. Speaking of which, I’d better get stuck into my Adaptation piece. ← Get creative with Trailer Park at Electric Picnic 2014.